Last updated: Jan 6th, 2011. 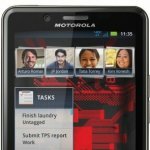 When the Motorola Droid Bionic was first announced at CES 2011, it featured a 4.3-inch qHD display, NVIDIA Tegra 2 dual-core processor clocked at 1GHz, and support for Verizon's 4G LTE high-speed network. 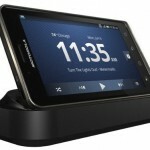 After the handset was delayed, Motorola decided to revamp the Droid Bionic and overhaul its hardware. 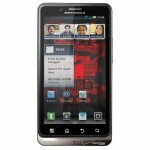 Final specs include a 4.3-inch qHD display, 8MP camera, and 1GHz TI OMAP 4430 dual-core chipset with 4G LTE radio intact. 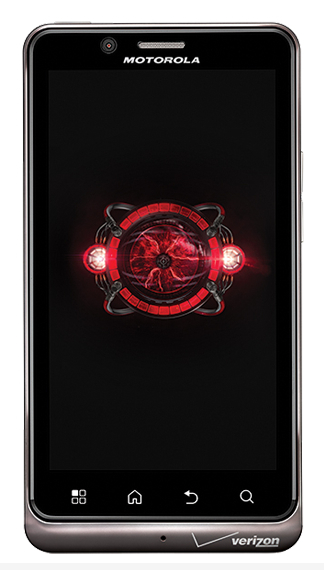 The new-look Droid Bionic features Webtop connectivity, which combines the handset with a docking station or Lapdock accessory for a desktop-like experience featuring the full Firefox web browser. 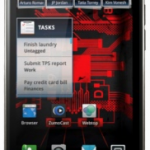 The Droid Bionic is one formidable handset among a Verizon lineup packed with top-notch devices. 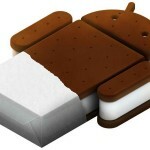 We thought it’d be fun to think about what the worst Android phones have been so far. My colleagues and I have had a fun time putting this list together and talking about what awarded each device’s spot in this list. 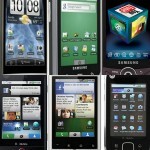 Come check out some of the worst Android phones of all time!